Stretch waist with A-line silhouette. Black and gold lurex trim waistband. Layered design with polka dot print. 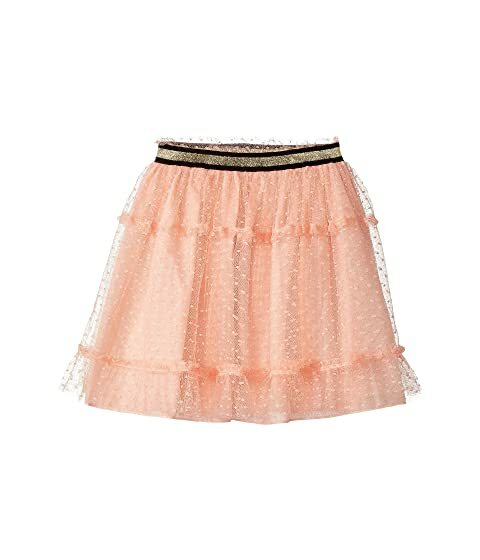 We can't currently find any similar items for the Skirt 477408ZB698 (Little Kids/Big Kids) by Gucci Kids. Sorry!